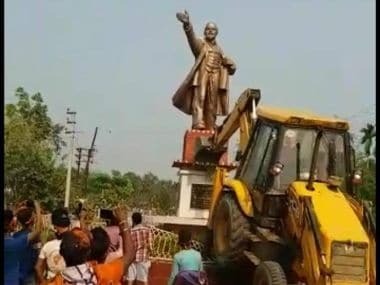 When BJP won a convincing victory over the Communists who controlled Tripura, the celebrations led to immediate bulldozing of two statues of Vladimir Lenin. 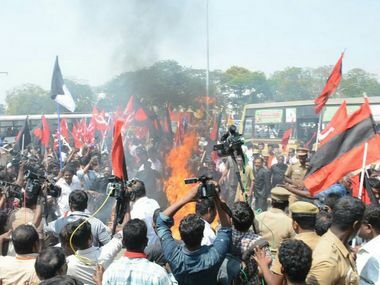 Prime Minister Narendra Modi on Wednesday strongly condemned the vandalism of statues of Lenin, Periyar and BR Ambedkar and warned of stern action against those found guilty. 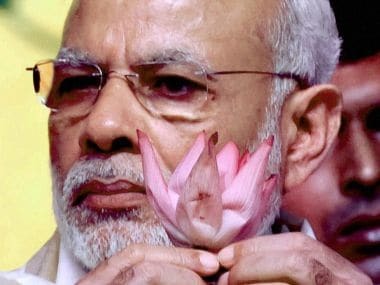 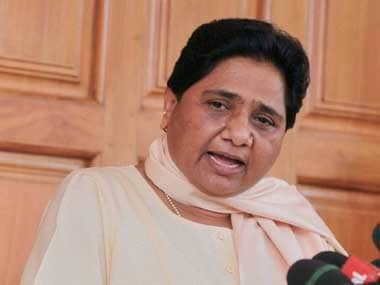 Criticising the vandalism of statues in some parts of the country, the Bahujan Samaj Party asked the BJP to stop the "drama" of issuing statements, and take steps instead to end the violence. 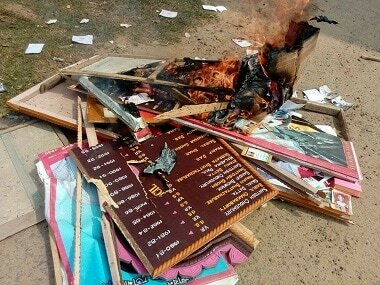 Two statues of communist icon Vladimir Lenin were brought down in South Tripura, the police said, as the CPM and its arch-rival in Bengal, the Trinamool Congress, blamed the BJP for the incidents. 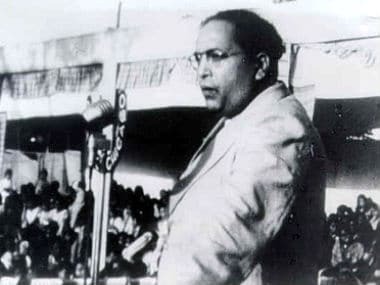 After statues of Lenin, Periyar, Shyama Prasad Mookherjee were vandalised in separate incidents across India, a staute of Dalit icon Bababsaheb Ambedkar has been vandalised by unknown miscreants, say TV reports.